Companies understand the need on having a customer experience strategy. That involves the whole process: the purchase decision, delivery and emotional satisfaction. With this, the companies are able to strengthen the relationship with the client, which will then be reflected in their loyalty. But social media, mobile and e-commerce activity makes us live in a Big Data world. And with this, the knowing of integrate all this data form different sources and how to use them, that is, to get actionable insights. In order to improve the customer experience, companies must be able to give meaning to their data that represent the attitudes and behaviors of their customers. With these you will be able to analyze the current data of your market, to understand in depth who are your audience and what they are looking for in a product or service. Identify what your customers need and want, where and how they buy, what they are willing to pay, and what factors influence their buying decisions. So you can adapt your products and services to the preferences of your customers and make them come back for more. It also helps reveal areas of strength and potential weakness and thus know where to focus your strategies to make a real impact. We live in a digital age where Big Data is generated both in the company’s database and publicly. Being able to understand Big Data allows you to explore customer behavior, usage patterns and preferences. Big data technology enables you to an advanced segmentation, detecting completely new areas of interest of your clients. Getting insights to create personalized offers, at the right point of contact, aimed at the right audience and in real time. 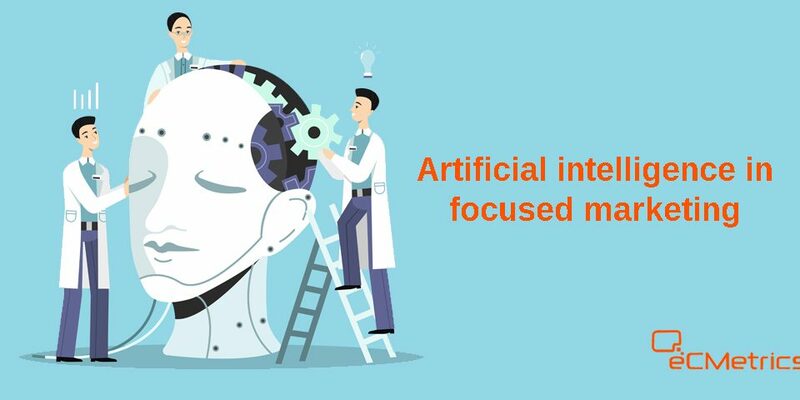 Artificial intelligence and machine learning help to understand these metrics by creating significant trends that indicate future changes in marketing and sales strategy. Consumers themselves may not know what they want, especially with such changing trends. But Big Data technology helps brands get to know them and act quickly according to their needs. A continuous analysis will avoid errors and improve the experience.